It’s nearly time for dads to sit back, relax and prepare to be pampered by loved-ones. Father’s day is rapidly approaching and the time to find that perfect present is running out. 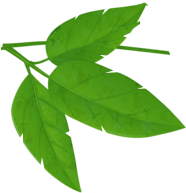 But take a breath before you panic, because Drusillas Park in East Sussex has the solution to all of your shopping woes! 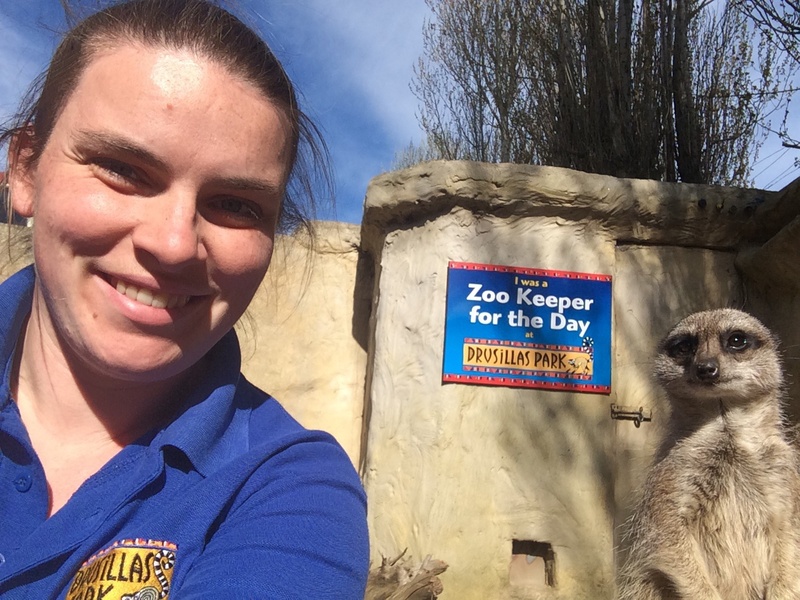 Ideal for any gift occasion, Drusillas’ Keeper for the Day scheme is a unique treat for anyone who is mad about animals, and it’s not just for kids! 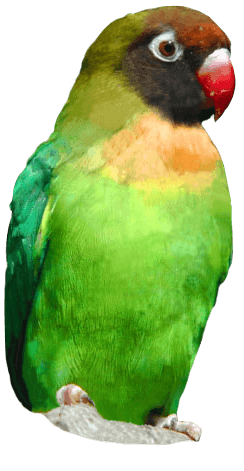 Working side by side with one of the zoo team for a whole day, you can get nose to nose with nature as you feed, clean and care for a variety of furry and feathered friends. 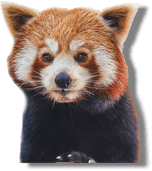 For a shorter and sweeter look into zoo life, Drusillas’ Close Encounter experiences provide an amazing opportunity to meet some of the zoo’s most popular residents. 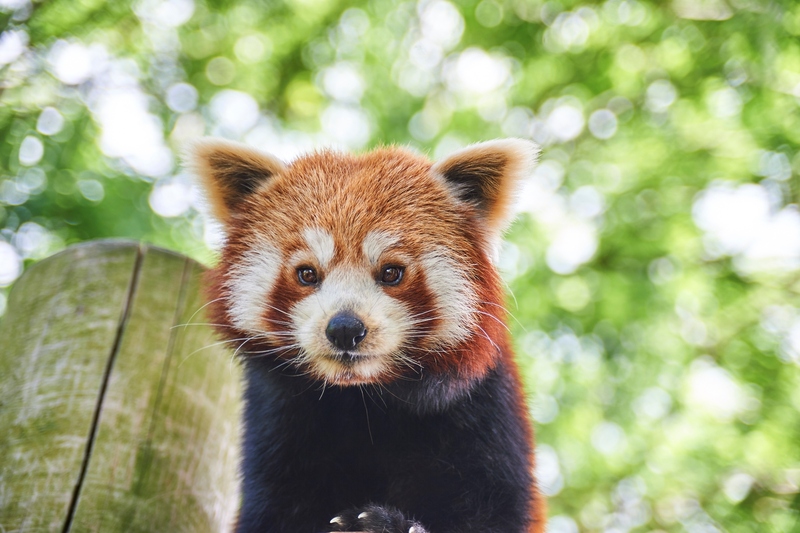 You can have a picnic with a panda, cuddle up to a sloth, take lunch with the lemurs, meet the meerkats, sip tea with the racoons, or even feed the penguins. For those who are feeling brave there is also the chance to snuggle up to a snake and tickle a tarantula! Alternatively, Drusillas’ Photography Days could be the perfect gift for any dad who loves to take pictures! 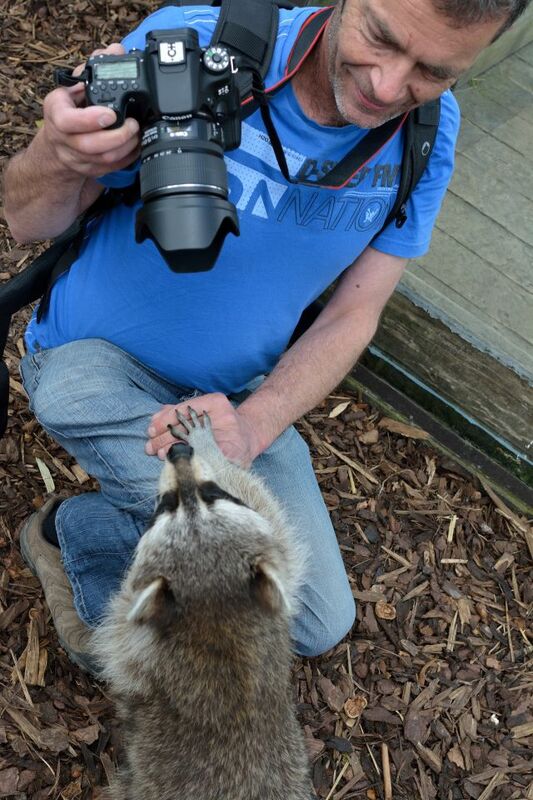 Photography Days provide the best possible opportunity to see our fascinating animals at close quarters and achieve that 'pawfect' picture! Participants will go behind the scenes and venture inside the enclosures of some of our most popular animals. 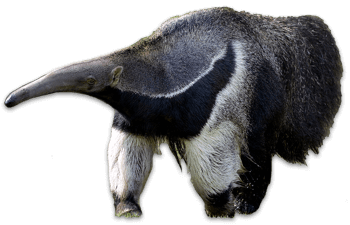 You will encounter characters such as meerkats, penguins, lemurs, sloths, beavers, capybaras, porcupines, bats, racoons, coatis and even our armadillo! Still not sure what to get? 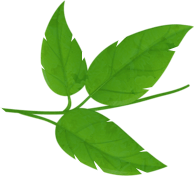 For all year around enjoyment, Drusillas Annual Membership may be just the ticket. This offers access to the Zoo, Playland and rides for 362 days of the year. 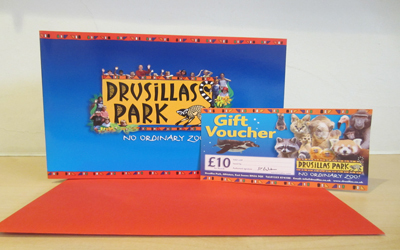 Gift Vouchers can also be purchased and redeemed against any one of the Drusillas Park experiences.